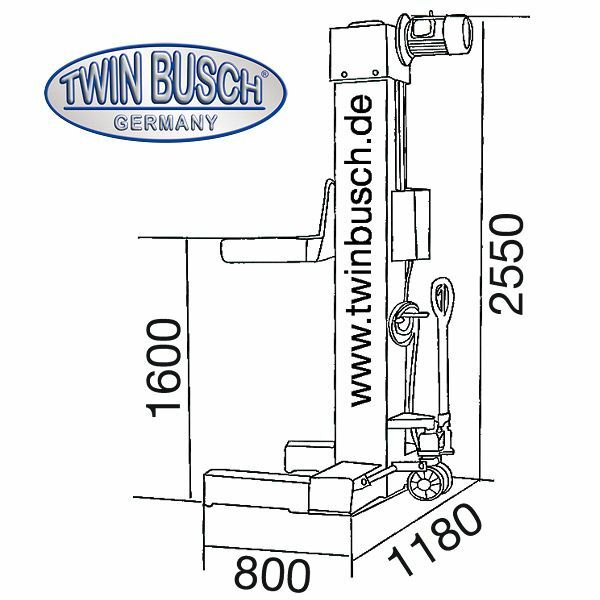 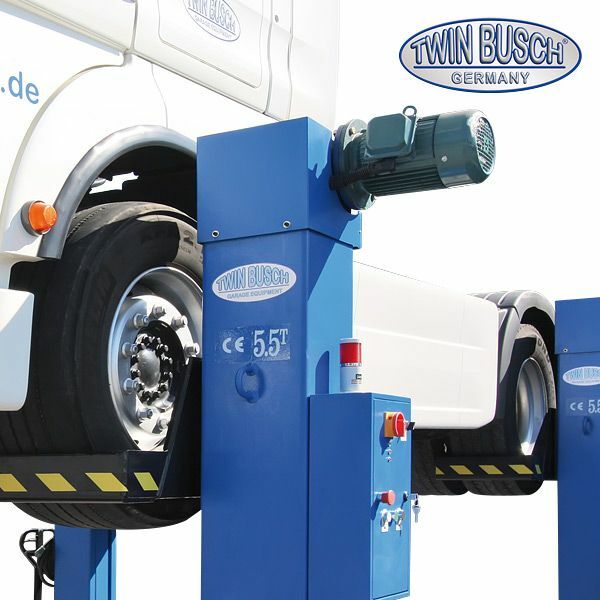 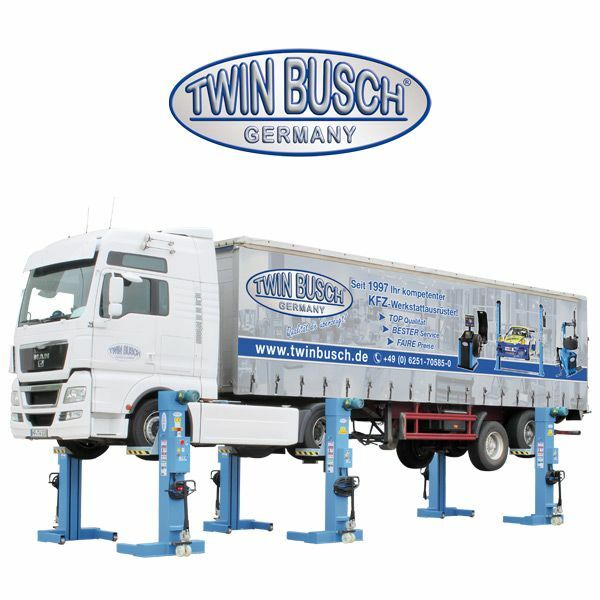 Mobile truck lift: 33 t with 6 mobile columns. 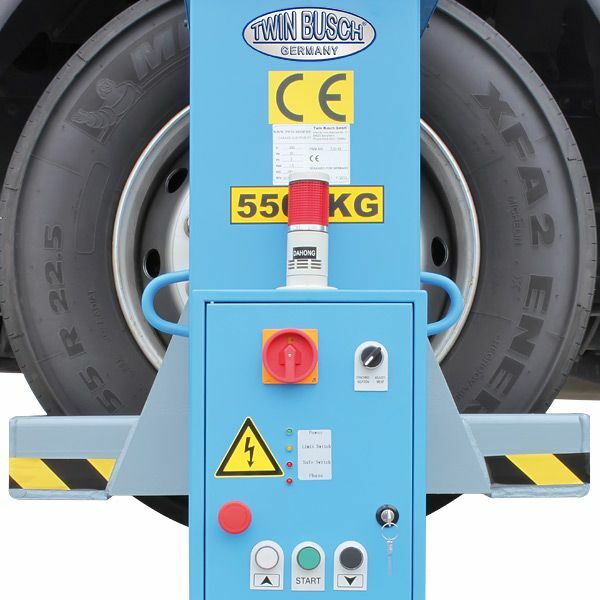 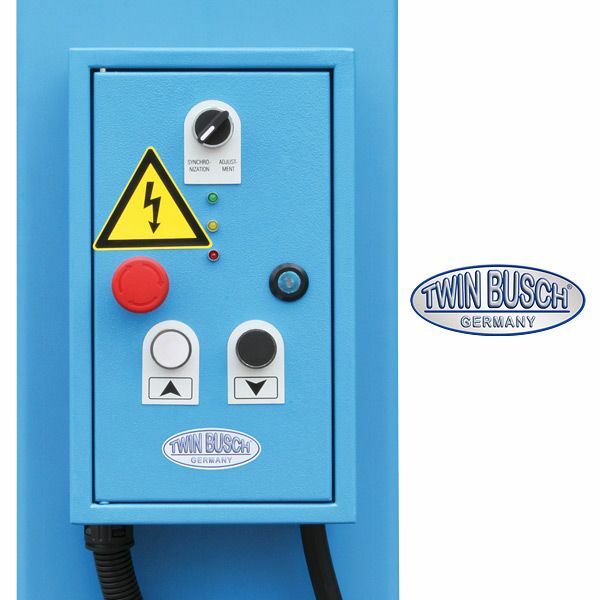 Ideal for limited space, as easy to move as a lifting car and can be used on every kind of fi rm and even ground. 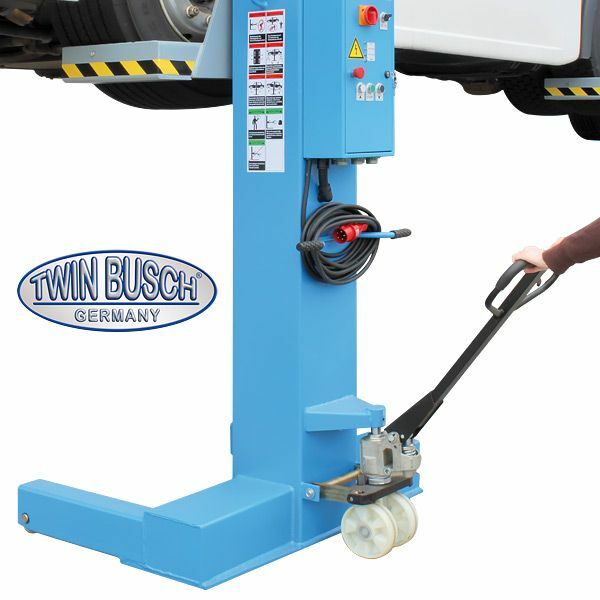 This truck lift has a very robust technology.